Here is a list of solids control service companies in the world. Effectively removing solids from returned drilling fluid is vital to your drilling rig’s performance and, ultimately, the ability to achieve your drilling objectives. Having the right equipment to handle these solids is critical, if you want to enhance drilling rig efficiency and improve fluid performance. 2 Solids Control Services (SCS), specialises in the supply of high quality decanter-centrifuge based systems and associated contracting services, applicable to a broad spectrum of solids control and separation applications on a worldwide basis. 3 GN solids control just provide solids control equipments and technical support for solids control industry. We provide solids control equipments for not only oil& gas drilling, but also horizontal drilling, workover, Geothermal wells,etc. The equipments we can supply including shaker, desander, desilter, decanter centrifuge based system, degasser, cutting dryer, agitator, pumps, tanks, etc. 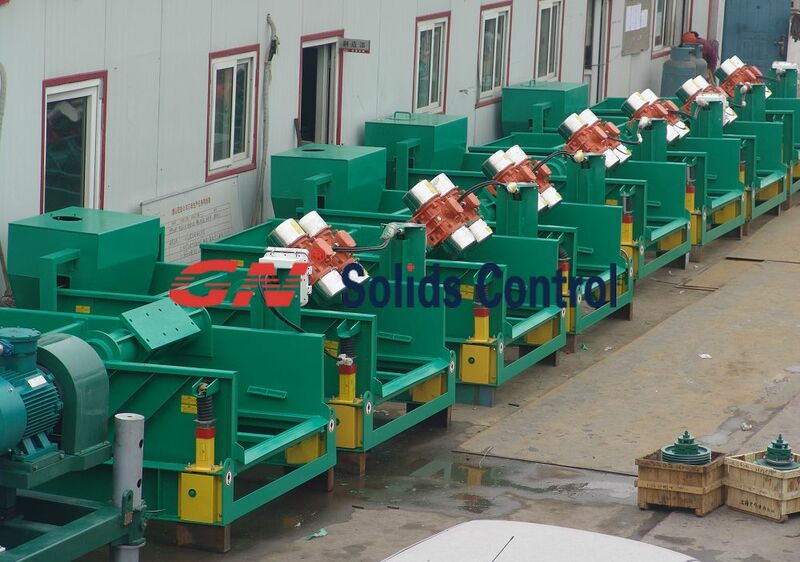 For more info of complete solids control equipments, pls check GN solids control website.